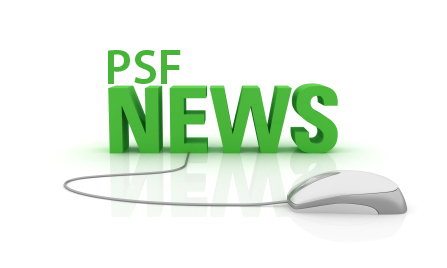 Mr. Hasnat Ahmed Qureshi, an officer of the Department of Auditor General of Pakistan, Islamabad, has joined Pakistan Science Foundation (PSF) as Member Finance. The position was vacant for the last two years. Mr. Qureshi has foreign education in public finance from UK and in human resource management form Canada. He has over 20 years experience in public sector financial management, administration and auditing. 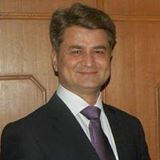 Before joining the PSF, he worked on important positions such as Chief Finance and Accounts Officer, Federal Shariat Court; Director, Foreign and Internal Audits, Ministry of Foreign Affairs, Islamabad; Director, Federal Government Audit; Consultant, Local Government Finance Think Tank, UNDP and Director, Inspection and Vigilance, Ministry of Finance etc. Prof. Dr. Muhammad Ashraf, Chairman PSF, termed his appointment a welcome step that would help in managing the financial issues of the Foundation in a professional manner to make it a vibrant organization.